At Radiant Media Player we love web video. We provide a fast and fully-featured HTML5 video player that embraces the way we consume content in our digital age: everyday, everywhere, on every device. Display live, DVR and on-demand media with HLS or MPEG-DASH. Monetize your content with our advanced video ads solution. Go secure with DRM, fancy with 360 video or custom with our powerful API. Our player will let you reach the full OTT chain (sites, mobile apps, desktop apps, Google Cast, Fire TV ...) while cutting cost and delivering a top-notch viewer experience. 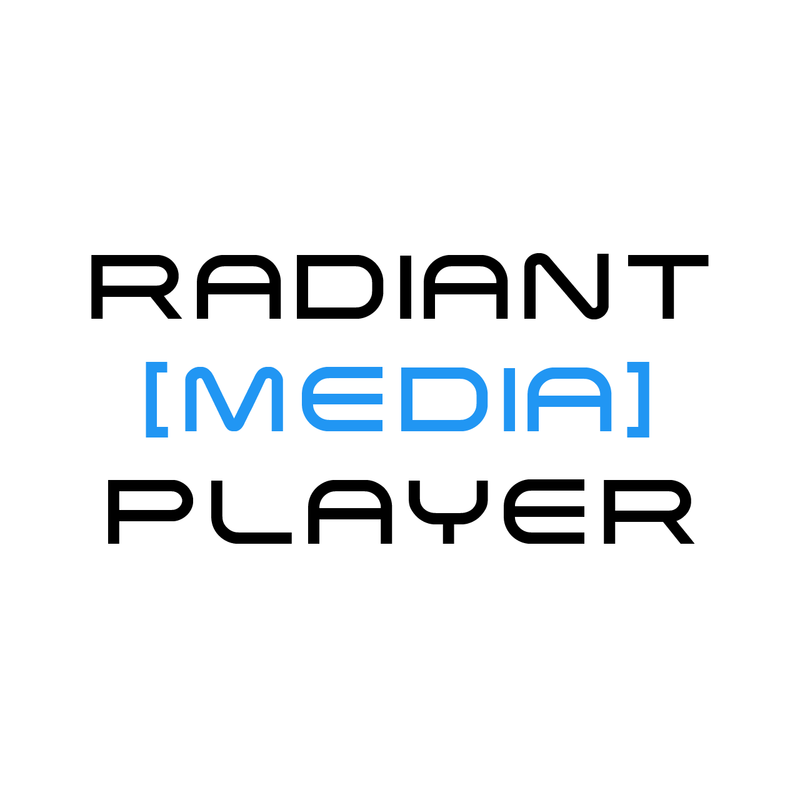 Display HTML5 video ads with Radiant Media Player. IMA certified integration.